Case 770 Ex – Shree Amee Construction Equipments Pvt. 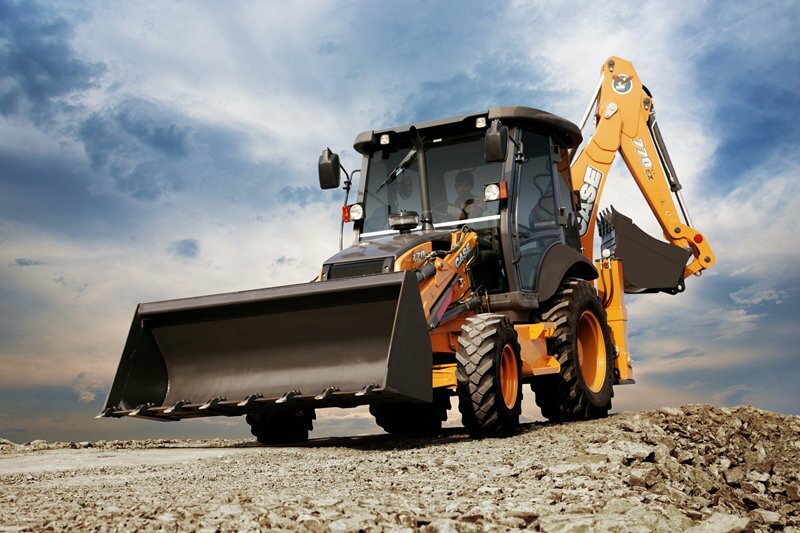 Ltd.
Case Backhoe Loaders are conceived to deliver industry-leading backhoe breakout force, great loader lift capacity/reach and exceptional all round visibility and comfort. Together with their extraordinary fuel efficiency they are the reliable productive partners that meet every need with the right model.